Kick off the school year with an old school Pep Rally. 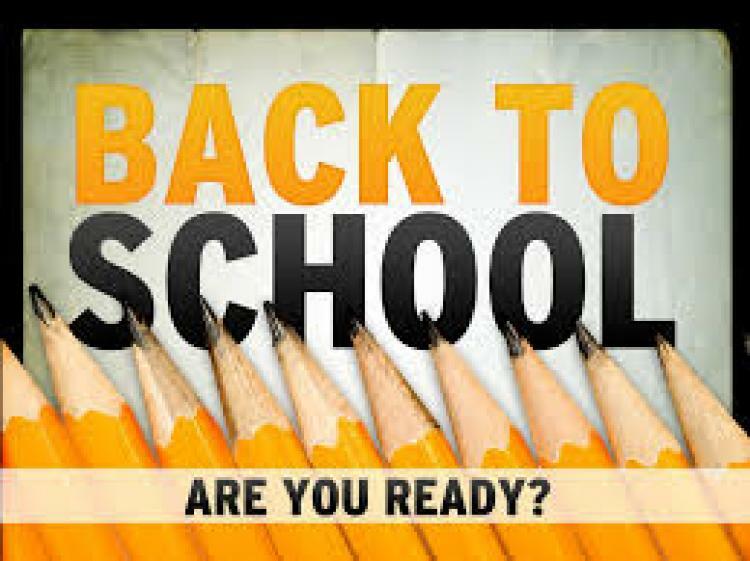 Independence High School athletes, cheerleaders, band, boosters, parents, faculty and staff will be ready to start the 2018 school year with a bang. Enjoy a concert with the Independence High School Marching Band. In addition a bounce house, face painting, fun foods, and family games. Be creative and show your school spirit! The Mint Hill Police and Fire will be on hand to talk safety with families. Family fun starts at 6:30 PM and the pep rally will start at 7:00 PM.